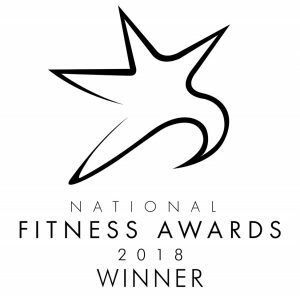 Thornton Hall’s Health Club has won national recognition at a prestigious fitness industry awards ceremony. 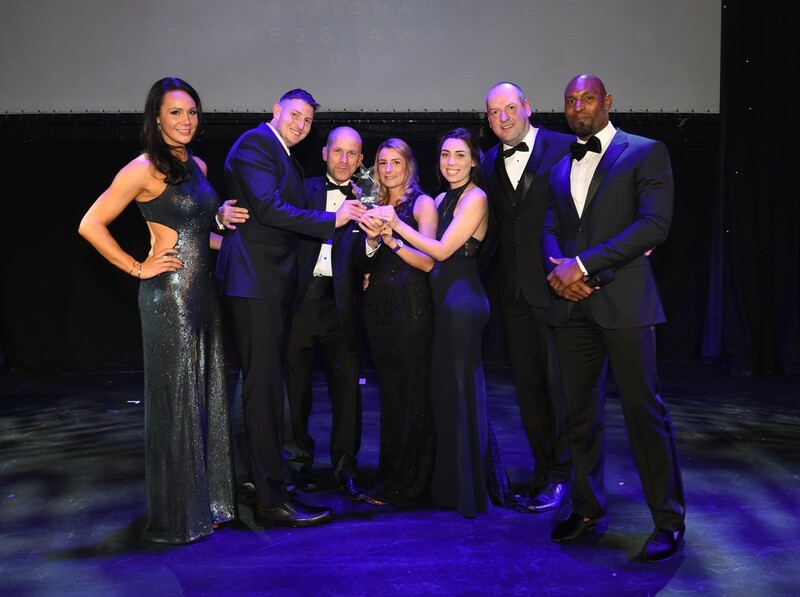 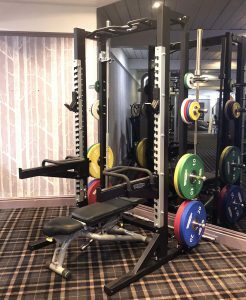 The Wirral club beat off strong opposition to win the Health Club of the Year category at the National Fitness Awards 2018. 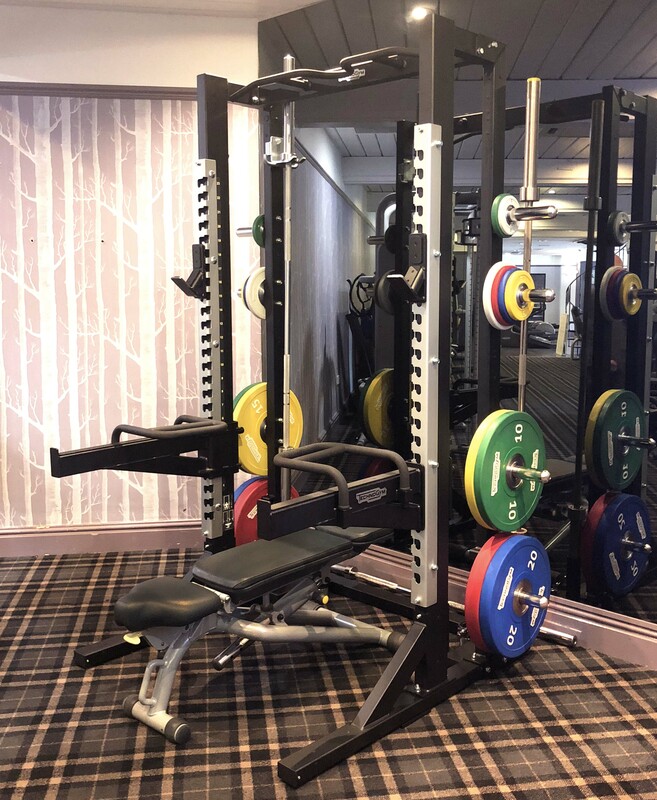 To come out on top, the gym went through a rigorous assessment process, which involved a site visit by a member of the awards’ team who toured the facility, chatted to members and staff and examined all areas of the business from member retention to customer service. 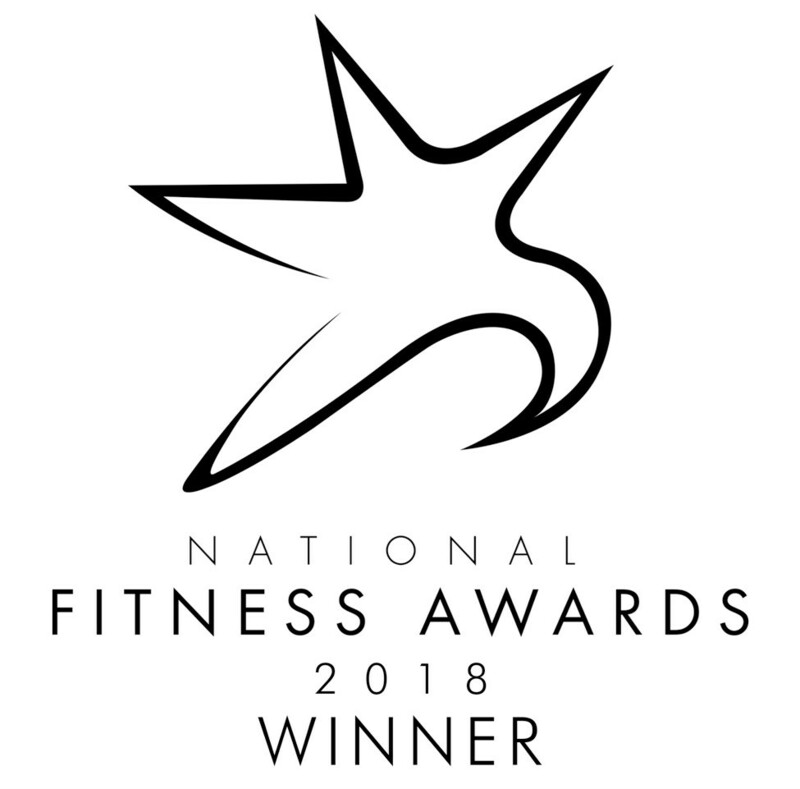 National Fitness Awards’ event director Judith Halkerston said: “All our winners have had an arduous journey to this point – the standard of entries seems to just get stronger year on year and every facility that walked away with an award should be extremely proud. 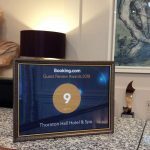 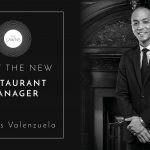 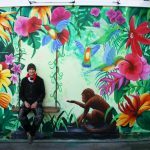 This entry was posted in Uncategorized on December 6, 2018 by Thornton Hall.